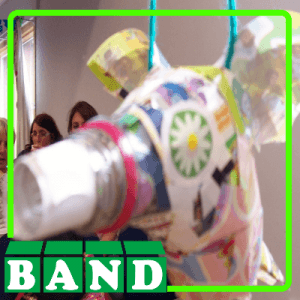 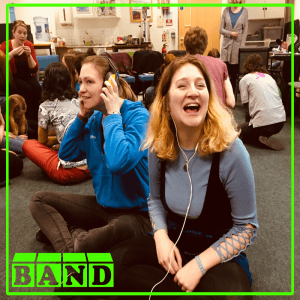 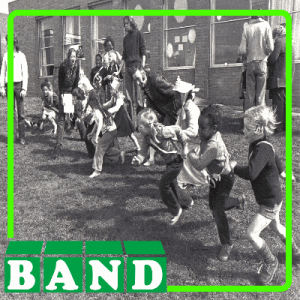 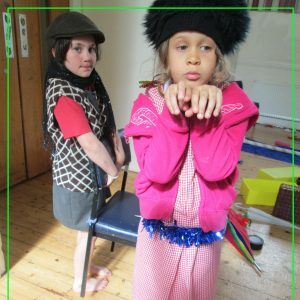 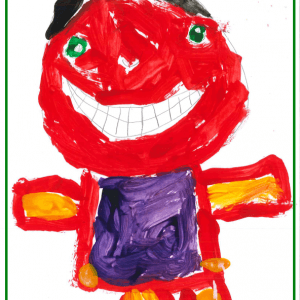 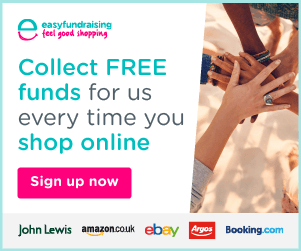 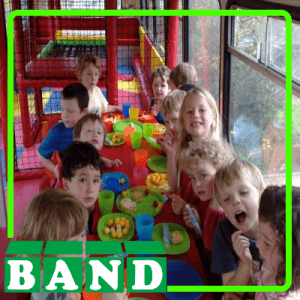 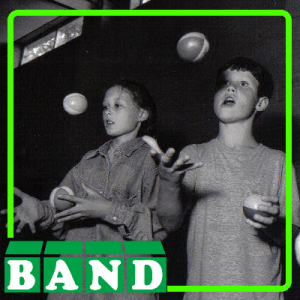 Advertise Playwork, Childcare & Nursery jobs in Bristol with BAND. 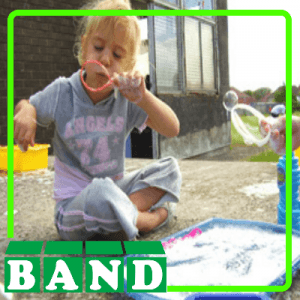 Placing a job advert through BAND allows you to target your vacancy accurately to the many Playwork & Childcare professionals in the Bristol area who visit our website, attend our training courses, follow our social media and receive our newsletter. 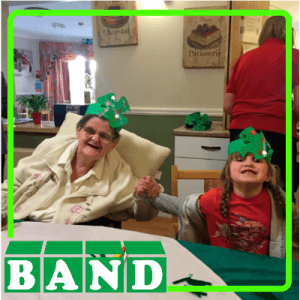 If you are not a BAND member but would like to place an advert in the vacancies section of the BAND newsletter please contact the office on: 0117 954 2128, or email us at admin@bandltd.org.uk. 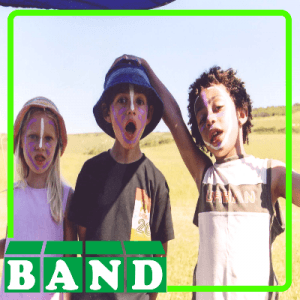 To place an advert with us please download the form below and either post it to us or email it to admin@bandltd.org.uk – please give your email the title of the setting and the role offered. 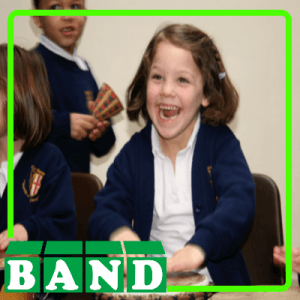 We ask for payment in advance of the adverts appearing, by cheque payable to ‘BAND Ltd’ or via BACS: BAND Ltd, Sort code 30-94-80, Account no. 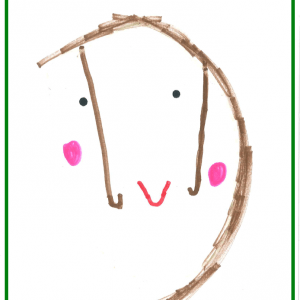 00971149.